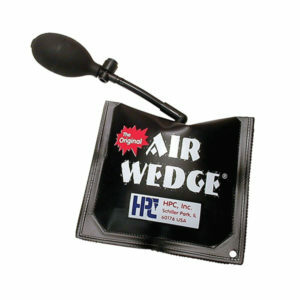 Air Wedges inflatable air cushion is an innovative alignment tool that replaces shims and wedges when levelling and installing windows, doors, kitchen cabinets, and household appliances. Original Air Wedges slides between the vehicle door and the weather stripping on the door frame. Then the pump is squeezed, inflating the Air Wedge and separating the vehicle door from the frame. 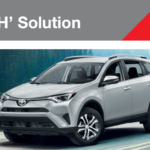 HPC's Universal Air Wedge is ideal for professionals who need a safe way to pry doors from vehicle frames to insert tools. 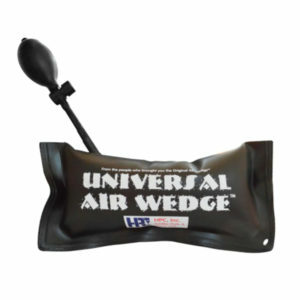 The Universal Air Wedge slides right in; once it's inflated, you'll have plenty of room to get the job done.